You may also be interested in these Maple Pecan Sticky Buns or my Baklava Cinnamon Rolls. 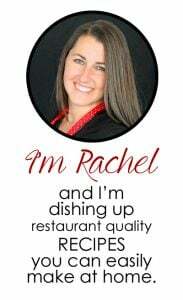 Watch the video where Rachel will walk you through every step of this recipe, giving tips and tricks along the way. Sometimes it helps to have a visual, and we’ve always got you covered with our cooking show. 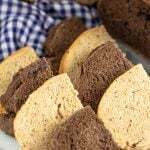 You can find the complete collection of recipes on YouTube, Facebook Watch, or our Facebook Page, or right here on our website with their corresponding recipes. Brush the dough with 1/2 cup melted butter. In a small bowl, combine the brown sugar and cinnamon. Sprinkle on top of the melted butter. Roll up tightly lengthwise so you have one long roll. Use plain dental floss or a sharp knife to cut the dough into 12 one-inch slices. This recipe is aptly named. They are the best cinnamon rolls I have ever made. The tips helped and the only thing I changed was substitute butter for the cream cheese since my hubby is not fond of cream cheese. These cinnamon rolls are worthy of the cheat day for which they were made. 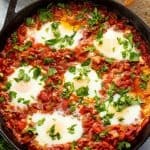 I have Easter breakfast every year with my kids and grand kids, I have used this recipe the last two years and will continue to use it. My family raved on and on about these rolls. They are the best cinnamon rolls I have ever had. However, I do increase the filling ingredients. I like having kore cinnamon flavor. These are so great and easy. I definitely have to bake them for about 20 minutes but they are delish!! Absolutely fantastic cinnamon rolls! 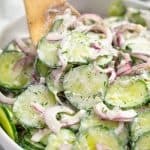 Had a craving and found this recipe…I was lucky….love this recipe! I agree. This is an excellent recipe. However, I have made one change; I cook them for 18 minutes. Made it for the first time and they were delicious. I cut Down the quantity for glaze and still was enough. Thank you for the recipe. 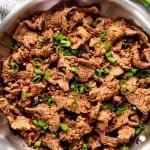 Really easy and tasty. 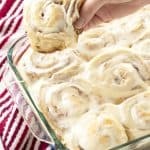 I have tried so many different cinnamon roll recipe s and they all turn out okay, but not exactly what I’m looking for and never enough filling. This recipe changed the game! I also really appreciated the video. It helped a ton! 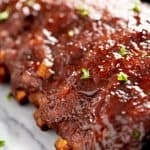 I made these ahead of time the night before and it was so easy! I did have to bake them for 25 minutes because even after sitting out, they were still pretty cold. The frosting is the perfect balance and they’re so soft and gooey and SO GOOD. 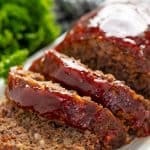 I make this recipe all the time now! My family loves it! And when we have cinnamon at someone else’s house or at a breakfast restaurant my husband always compares them back to this recipe….this recipe almost always wins ;). I do have one quick question though. Do you have a recommend kneading time? Once the dough comes together and is smooth, no need to knead any extra. 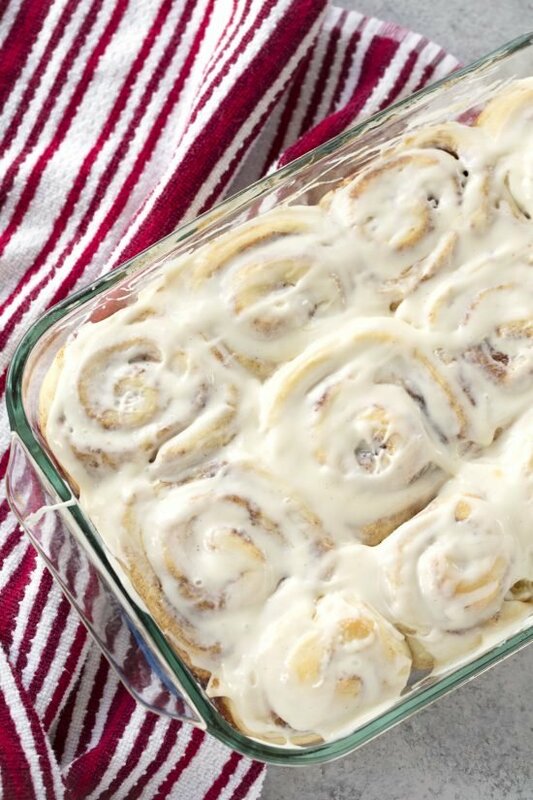 I must have tried at LEAST 10 World’s best Cinnamon roll recipes. So glad that I kept on plugging away…. even havng to throw away some of those Wor;d’s Best Cinnamon rolls! FINALLY!!! 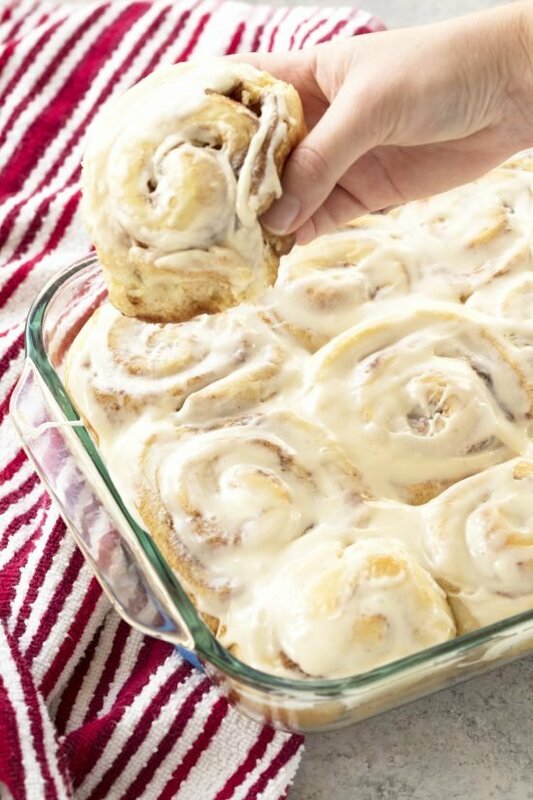 This IS indeed the World’s BEST Cinnamon Roll recipe… and one of the easier ones, too! Thank You… Thank You, and may I say it once more… THANK YOU!!! 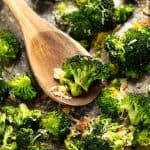 Seriously this recipe made me a super hero for a week!!! Absolutely easy to make and ABSOLUTELY delicious. 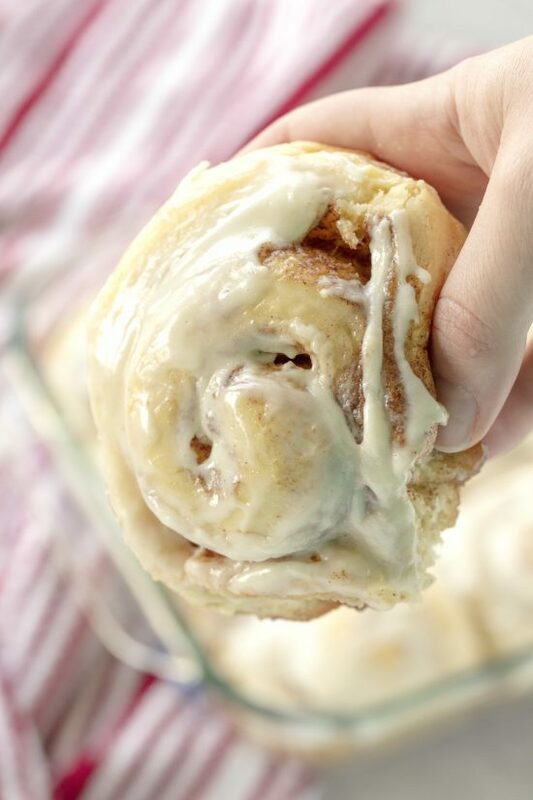 The BEST cinnamon rolls ever… seriously. I used 1/3 whole wheat flour (so 1 out of the 3 total cups) to make them a little healthier and it added such a nice consistency to the dough. 10/10, will definitely be making again. 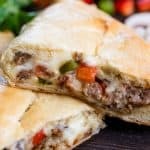 These are easy to make and absolutely delicious! Thank you for all your notes and tips, they were really helpful! I did have to cook mine for about 20-22 minutes to get the hint of brown, but they were fully cooked and super soft. My family loved them!